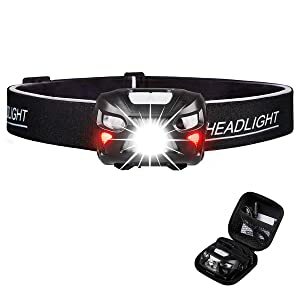 This is one of the best headlamp you can find on Amazon..
? 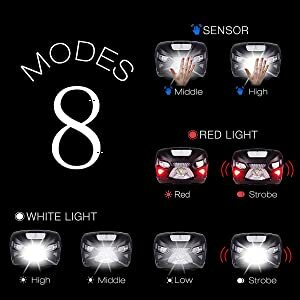 ?8 Lighting Modes with 2 Colors?-- White Light( high 500Lumens/middle 250lumens/low 50Lumens/SOS strobe 350lumens), Red Light( high/strobe), Motion sensor( high 350lumes/middle 250lumens). 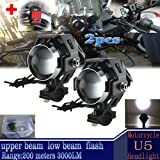 Ultra Bright with most lighting modes can be used for multi-applications of lighting needs, no matter indoor oudoor bright-up/safety/tools lighting use..
? 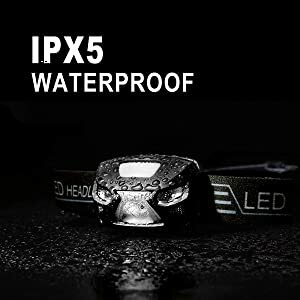 ?500 Lumens Ultra Bright?-- With Improved USA made CREE LED and Upgraded 1200 mAh Li-polymer battery, we developed the brightness up to maximum 500 Lumens. 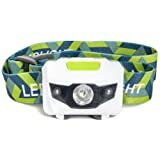 One of the brightest headlamp on Amazon. 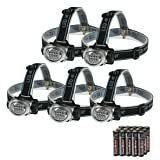 Welcome comparing with other headlamps on Amazon or any top brands headlamps.
? ?Rechargeable & Long Lasting ?-- High Quality 1200mAh Li-polymer battery supports 2 hours fast charge, provides up for 48 hours use, with over 5000 times charging life. ONE CHARGE FOR OVER DAYS USE, never need to buy batteries or charge too often..
? 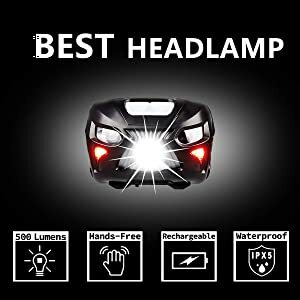 ?Great for Many Lighting Use?--500 Lumens brightness, 8 lighting modes, white&red light, hands free, lightweight compact, IPX5 waterproof. 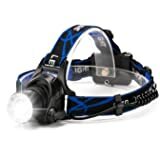 This is a sea to sky weather-free headlamp. 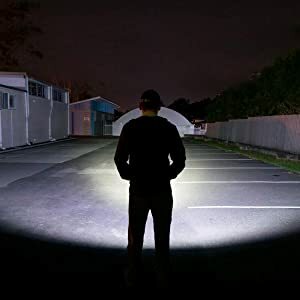 Especially perfect for outdoor camping hiking fishing hunting adventure, indoor handy work tools light repair or emergency lighting use, also great for daily running dog walking evening jogging cycling dark environment safety use. 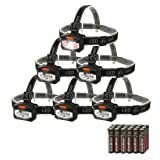 If you are looking for a great headlamp, don't miss this one..
8 Lighting Modes <>- 8 modes including white red strobe light. 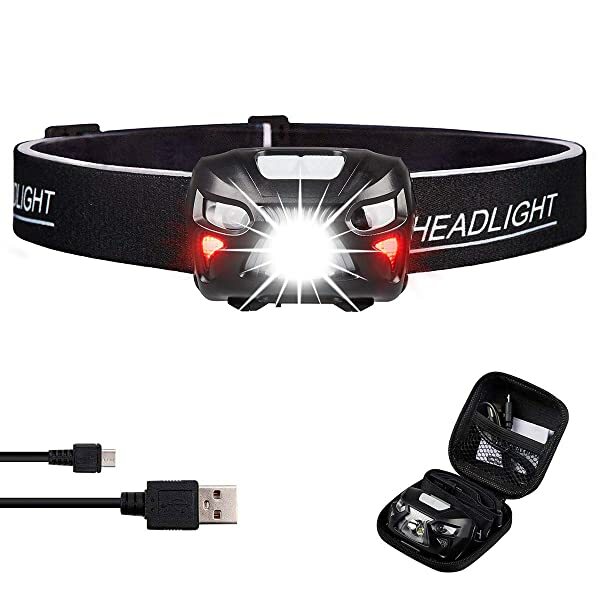 Hands free can be used for many lighting occation. 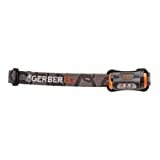 Eco-friendly Design<> - Rechargeable for over days use, no batteries design save energy. Conveniently Use <>- Sea to sky, home to nature, weather free portable design.